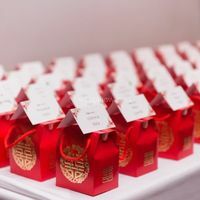 Wedding reception | Weddingwire.ca Community ARE YOU A VENDOR? The wedding reception is where the party really starts. It’s where you and your guests will celebrate your “I dos” with drinking, dancing, mixing and mingling. 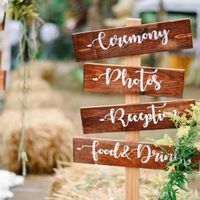 Find out how to choose the best venue for you, how to decorate it, and of course, how to choose the menu. 10 things you don't want to forget about your reception - Where will you place favours? Signs as Decor: In or Out?